"We’ve definitely seen an increase [in sales numbers]. We’ve seen about a 14 to 17 per cent increase over the same period [in comparison to an industry average of only 8 per cent." RVWSS is an enthusiastic supporter of Artonic’s integrated marketing campaigns and user-friendly website design. 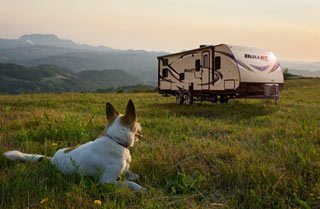 Listen to William's story of RV Wholesale Superstore's website design plus marketing and AdWords campaigns. "Through our online collaboration with [Artonic}, we have increased our online presence quite a bit." As a business owner, Andy Skorobatckyj, DDS is passionate about his patients and his practice. That’s why he loves his easy-to-use, beautiful website by Artonic. "Artonic has taken us to that next level. 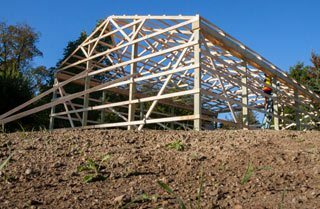 Our business really kind of exploded this year since we've had Artonic do our new site at www.diypolebarns.com"
Listen to Mike, the owner of DIY Pole Barns, as he describes the transformation his business has undergone since Artonic designed his website. "Even on the back end, after the site’s created, they’ve done an amazing job of staying in touch with us, of helping us with anything that we need..."
As founder of the quickly expanding UpLevel Martial Arts, Sam Wegert understood that it was time to update his website to match his business brand. Listen to his story! "We broke a record recently for new patients in one month! [Since working with Artonic] I've noticed an increase in patient flow from the plans they put together using SEO. We're putting more plans in place this year, to build on that momentum." 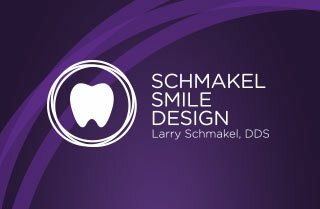 Larry Schmakel, DDS, and owner of Schmakel Smile Design, is truly successful! Listen as he shares his story of his brand's transformation online. "Sales kind of exploded this year..."
"While the industry as a whole has experienced tremendous growth, we, with Artonic's partnership, have exceeded the industry average for growth." "Artonic’s Product Listing Ad campaign helped double my sales this year. We also gained a lot of insight into what products sell online and which don’t; that’s invaluable information in our e-commerce business." 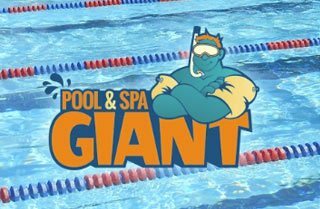 "The biggest thing was in our online quotes... We didn't have the manpower to take care of all the sales leads! But it's been incredible. Our sales have increased dramatically this year." "We began PPC marketing with Artonic in July 2016, and saw our highest sales months since 2014 that following August and September." "Our website is beautiful. I've had so many comments about the website from others, both patients and people in the tech business who want to know who did it." "Artonic is an absolute joy to have on our team! I say 'Team', because that's truly what the relationship feels like." "I have worked with Artonic since 2012 on multiple projects including a brand new website for our company, a recent design upgrade to the website as well as making it mobile responsive. We have also had Artonic design several of our product brochures and provide photography services. One reason we keep coming back to Artonic is because we believe in supporting a local business and they are truly a one stop shop for all of your marketing needs. Since Artonic is local we can meet at their office or they are always willing to come to our facility if a face to face meeting is needed. Their help desk is amazing and very quick to respond and resolve any issues we may have. I've enjoyed working with Artonic staff and look forward to working on more projects in the future." "Over a 3 month campaign we gained great insights into the buying cycles of our clients. 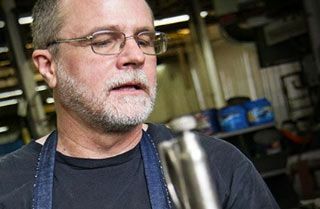 With Artonic’s help we were able to know what the right applications for pay-per-click are, and what are not." "It's reasons like this I spend as much money with you as I do. ALL the changes we have made to date especially more recently has significantly improved the stability of my customer base!!! Thank you! I have done some testing and placed an order and the site is great! Drastic improvement over the previous site. You guys have done great work! I am very happy!! I know this site will lead to a higher rate of new customer acquisition through its ease of use, simple yet refined and inviting design and the speed enhancements. Please pass on my excitement and joy to your whole team. I know they each had their role and everyone came together to create something amazing!" "If you are looking for a business partner to take your on-line presence to the next level, look no further than Artonic. Not only has Matt and his team at Artonic built several complex websites for us from the ground up, they have also opened our eyes to new on-line marketing strategies that have moved our sites up the search engine rankings and increased our web traffic. Artonic’s work is professional, well designed, user friendly and attractive. They do more than just build websites, they can help you market it as well. They have been monumental in making our company competitive in the on-line marketplace, a service we realized was not all that easy to come by. If you are serious about growing your business on-line, Artonic is the partner you need to get you there. 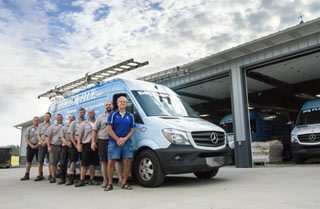 Matt and his team are a pleasure to work with; readily available and quick to respond, even to the most demanding customers!" "It was a pleasure to work with Artonic. At Hospice of Lenawee, we began our relationship with Artonic during the development of a new website for our organization. We found the team at Artonic to be extremely competent and creative. They worked hard to understand who we are as an organization and the goals of our website. We were pleased with the quality of product, customer service and the pricing mix. I have found that the new design, layout, and functionality of our website makes it an effective tool in answering people's questions and getting information out to our community. I would highly recommend Artonic to anyone looking for a high-quality finished product to promote their business or organization."